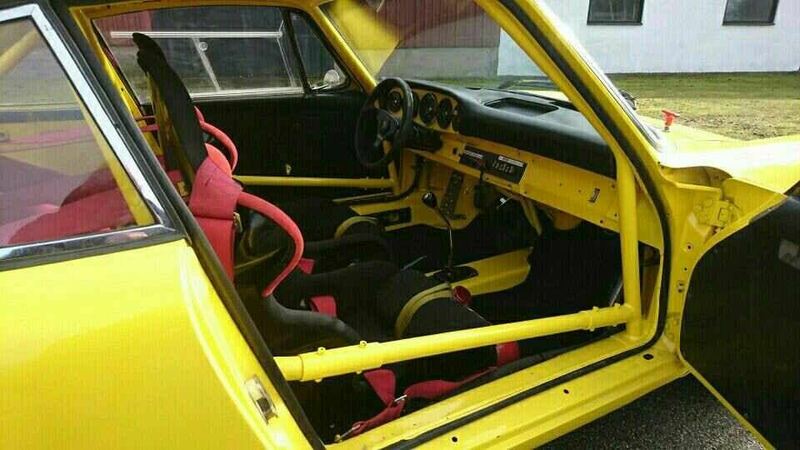 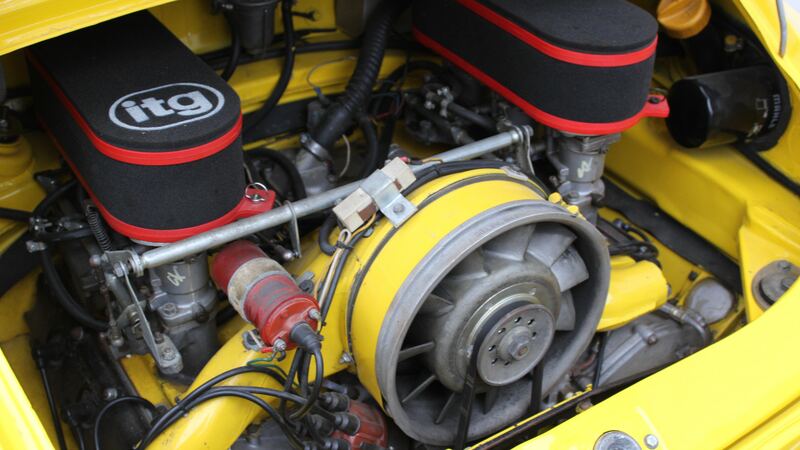 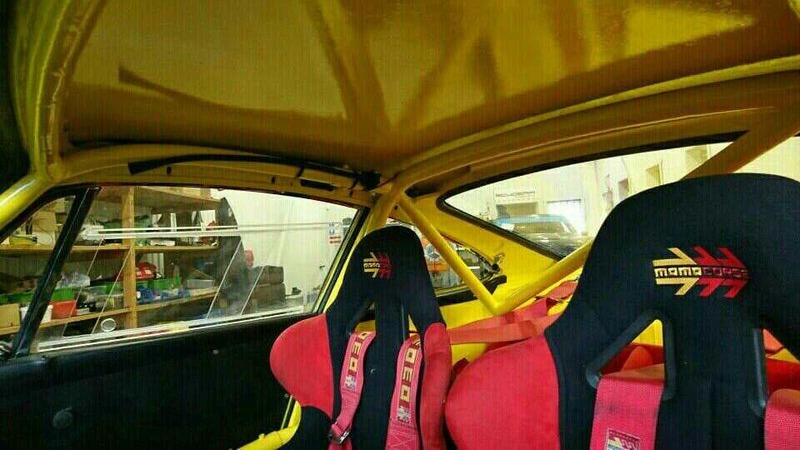 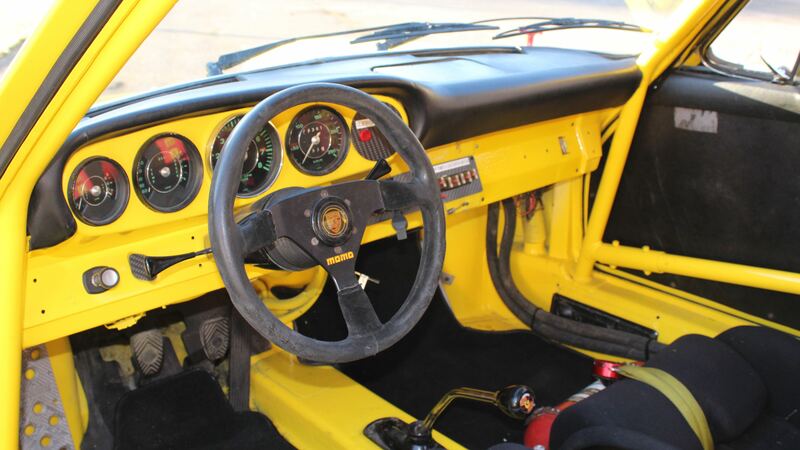 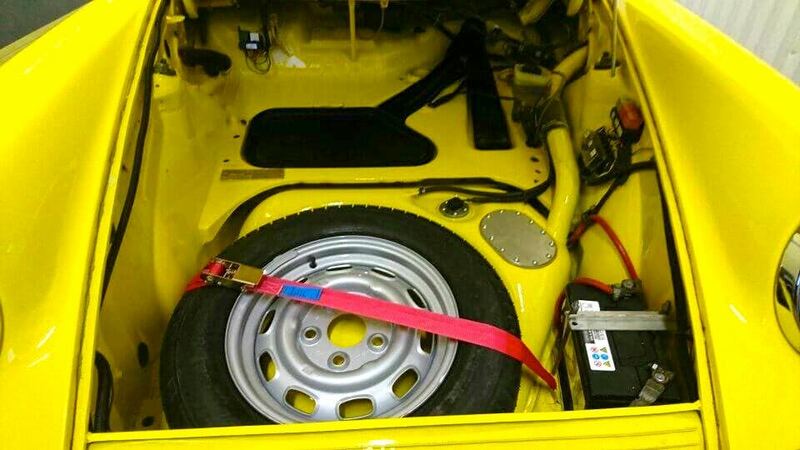 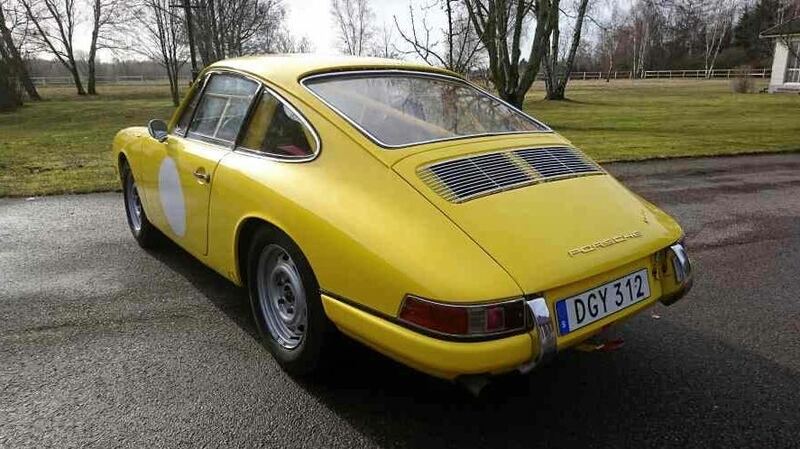 We are proud to present a nice example of an early 911-65 with rally history. 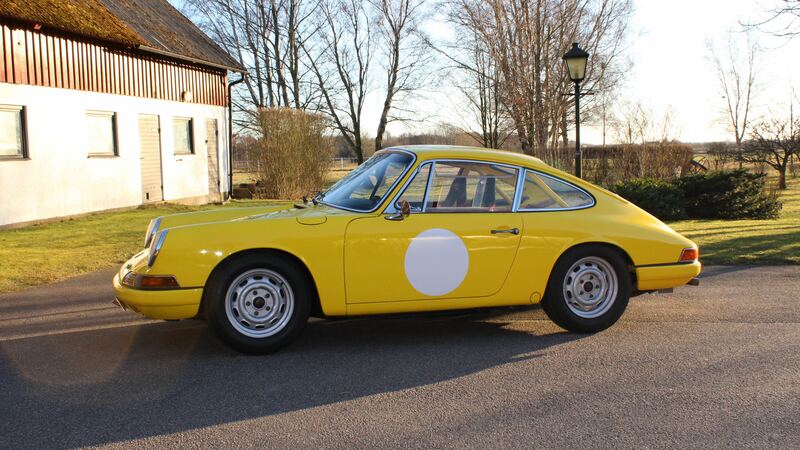 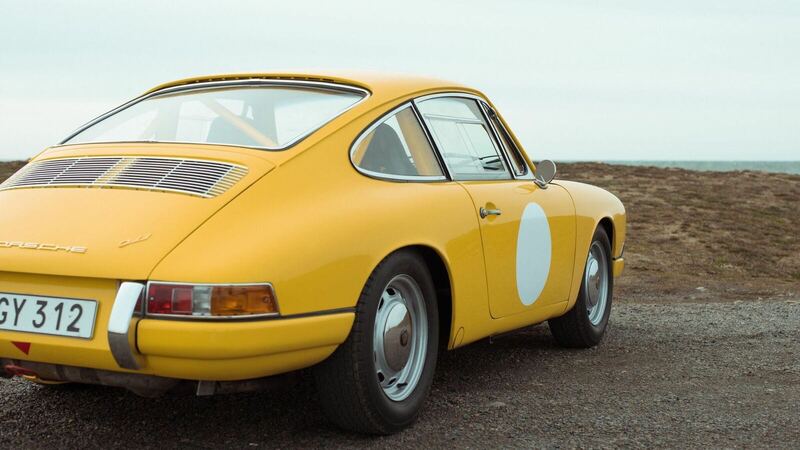 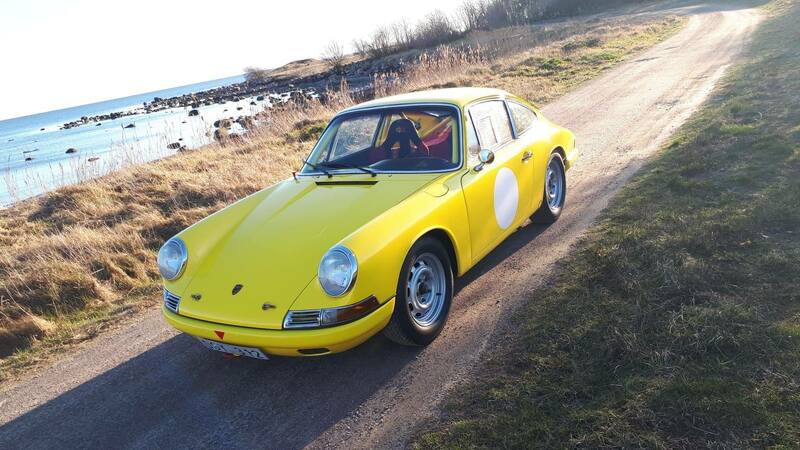 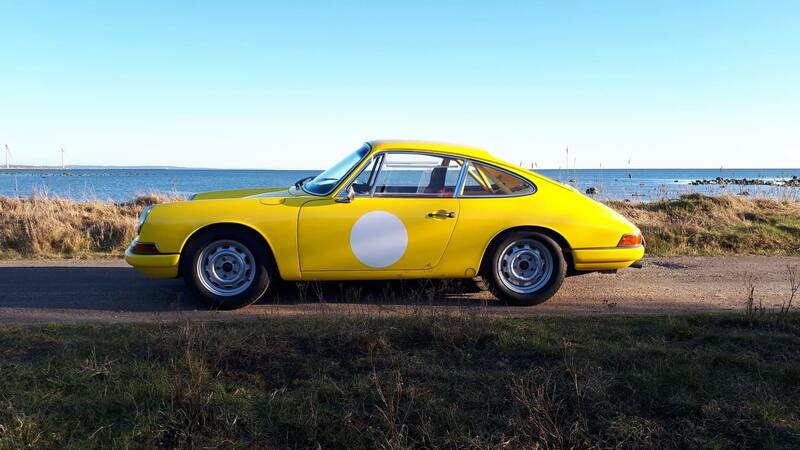 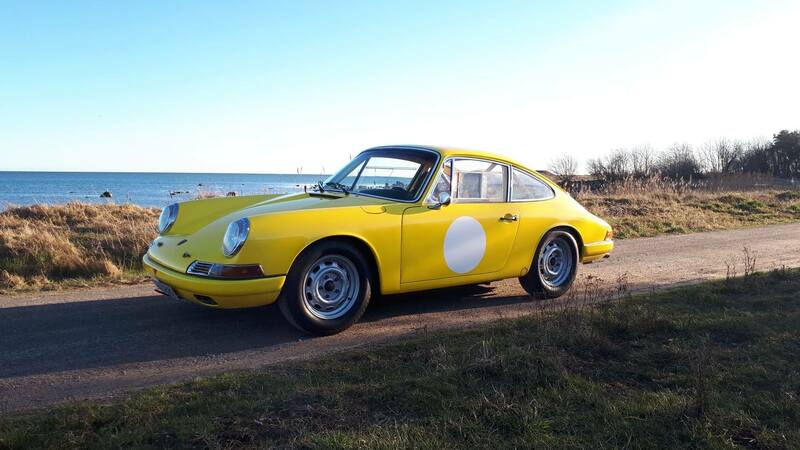 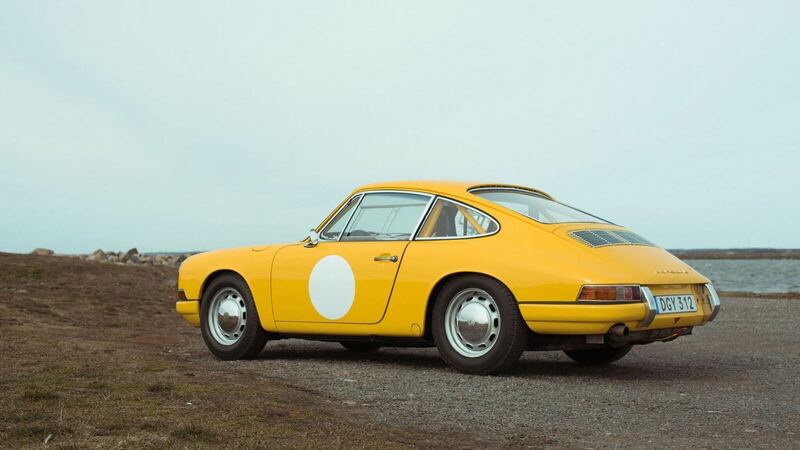 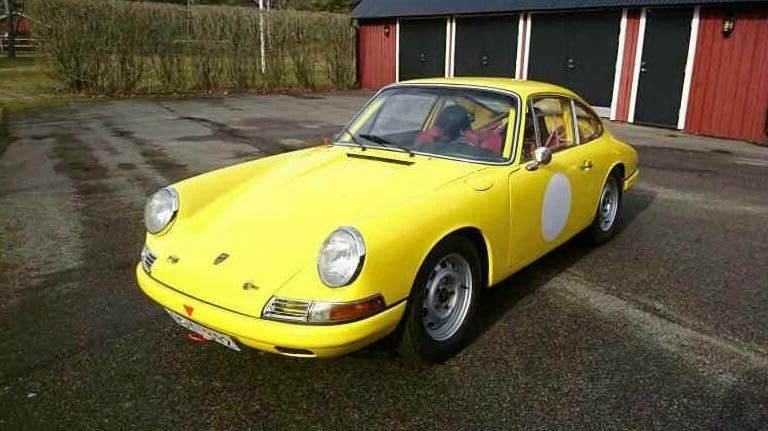 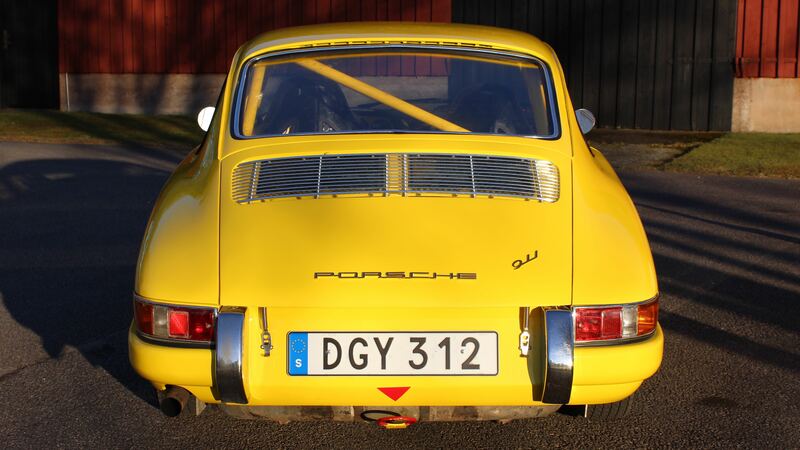 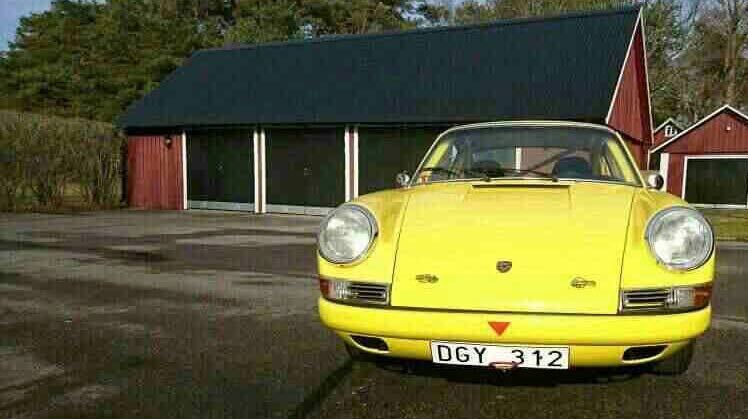 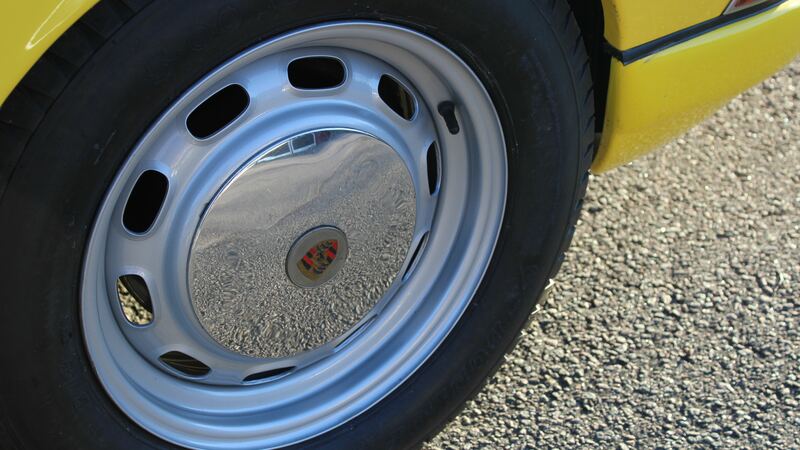 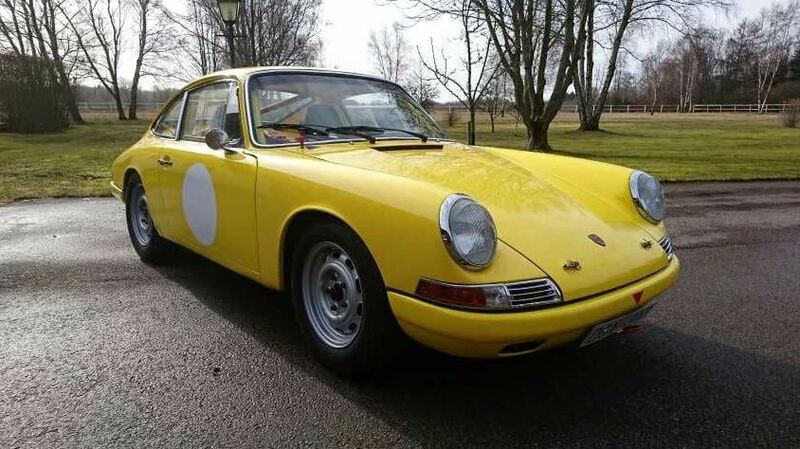 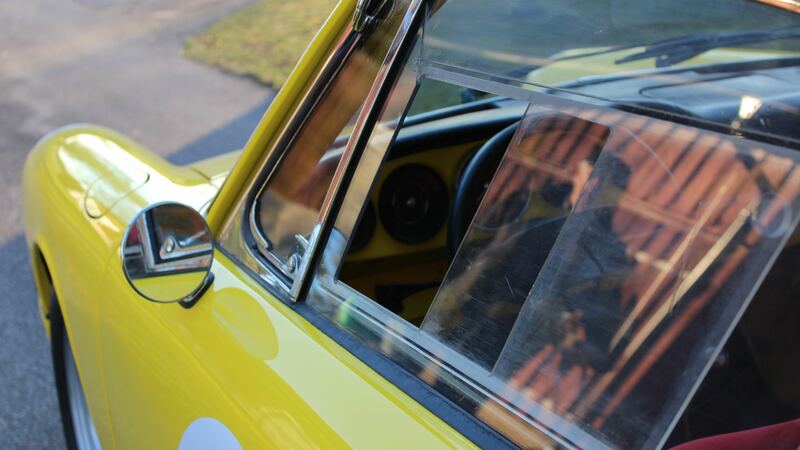 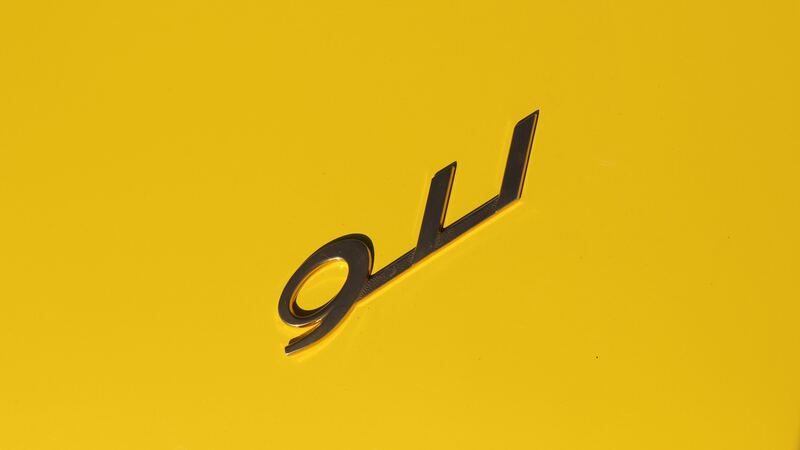 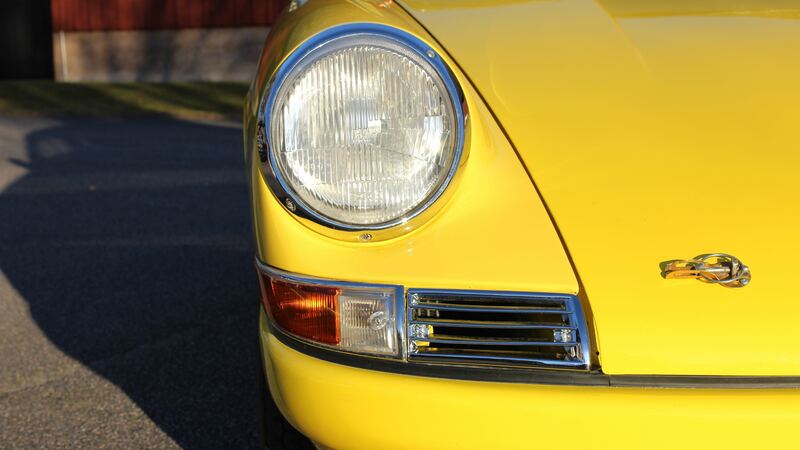 Our 911 was originally sold new in Sweden and delivered to the first owner 1965-09-13. 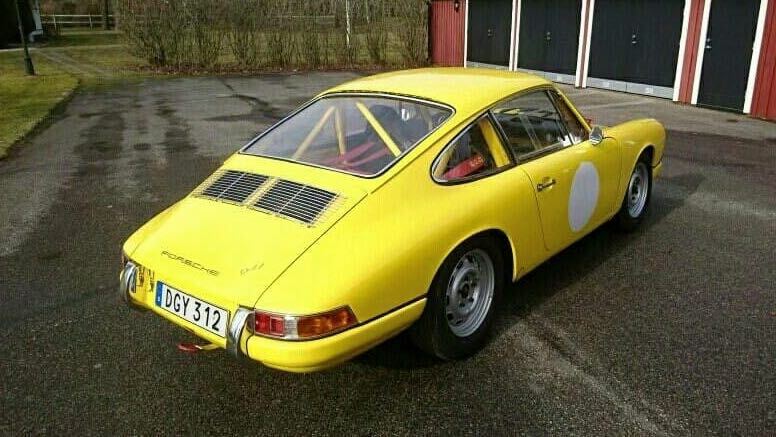 In 2000-2002 Mikael Dahl and Torbjörn Henrysson raced the car in the FIA Historic Rally Championship and in 2002 they became the FIA Historic Rally Champions. 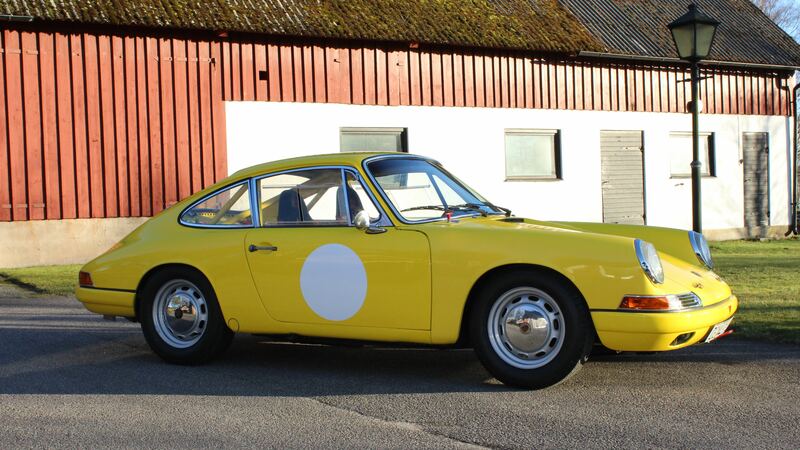 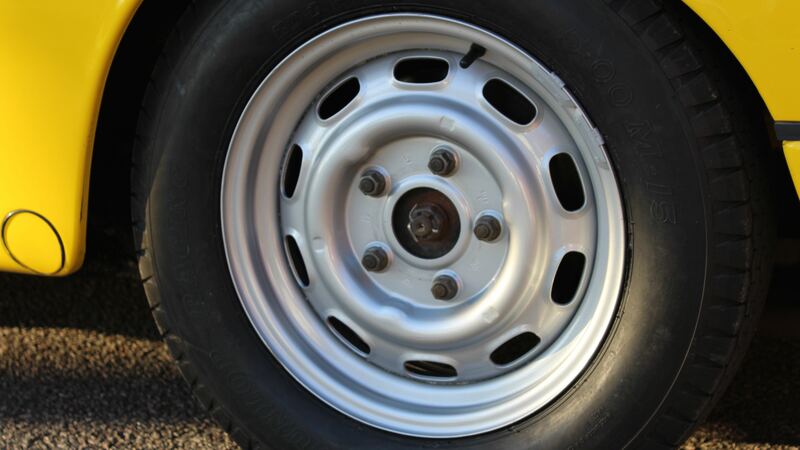 After the rally period the car was overhauled and got a new paint. 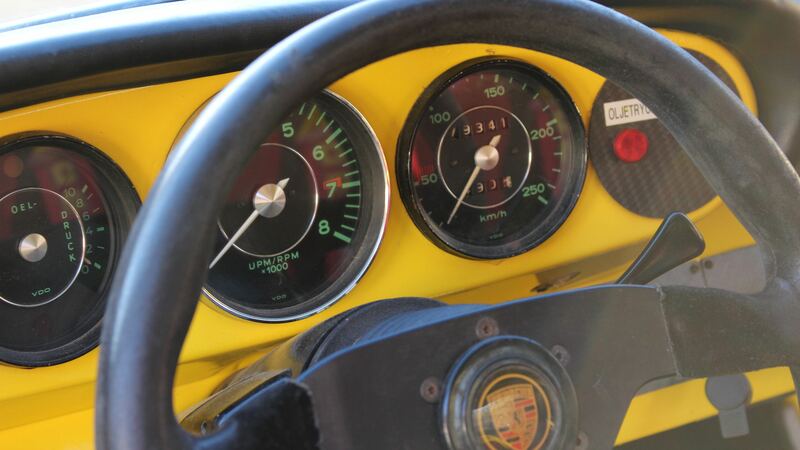 In order to make the car ready for international rally, hill climb or FIA racing it has a new HTP document issued for period F.
Ready to race at prestigious events all over the world such as Le Mans Classic, various -65 races or the Peter Auto 2.0 litres Cup.